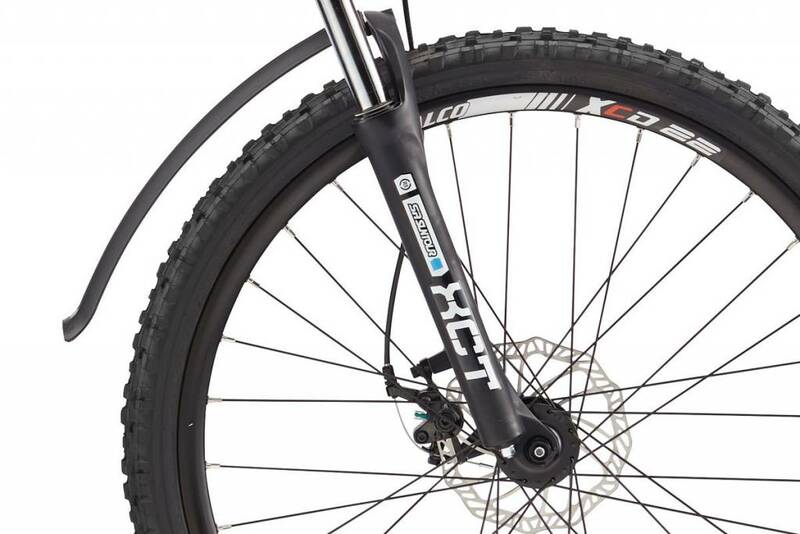 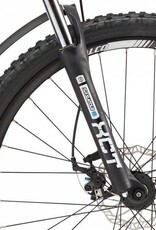 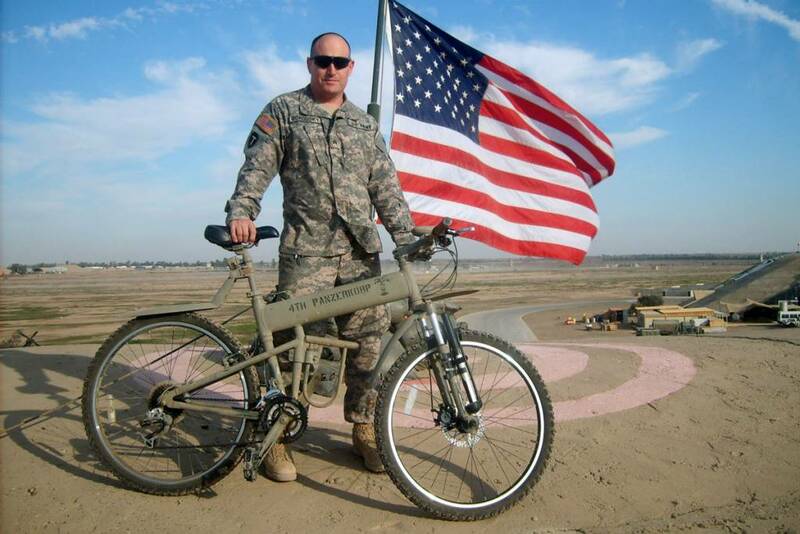 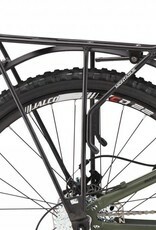 Suspension Fork: An SR Suntour suspension fork allows the Paratrooper to glide over the obstacles, roots, and rocks of off-road trails. 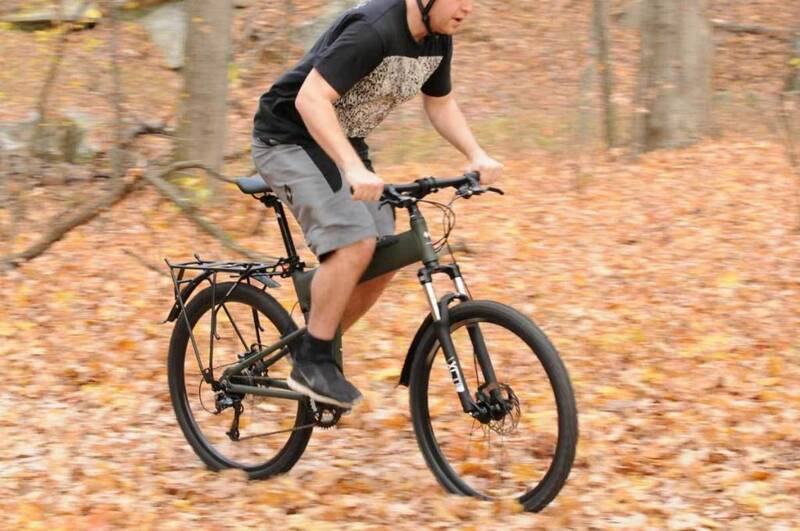 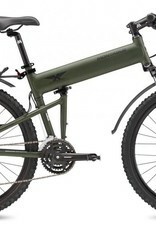 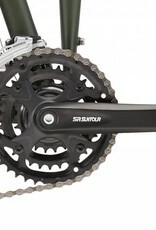 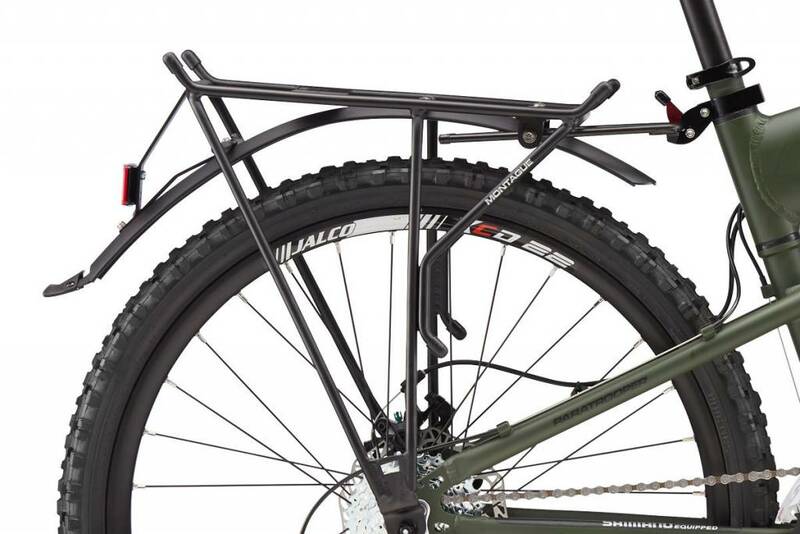 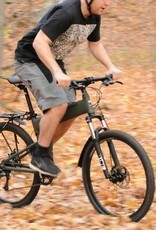 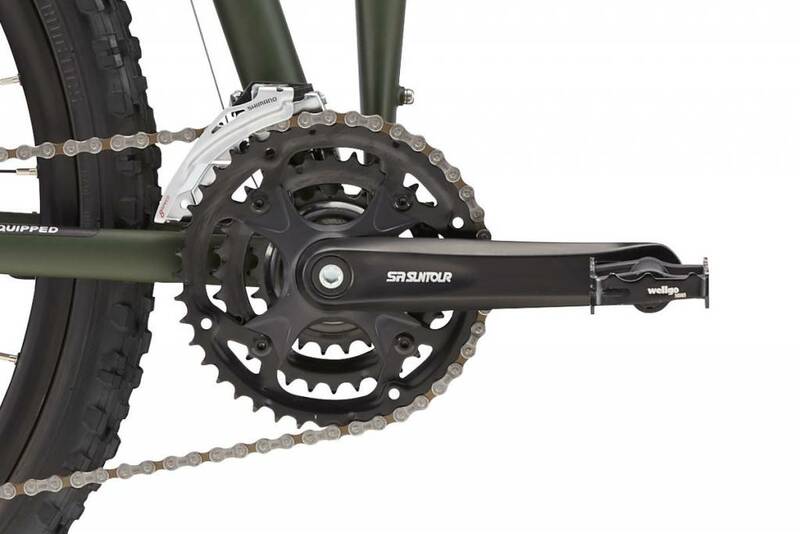 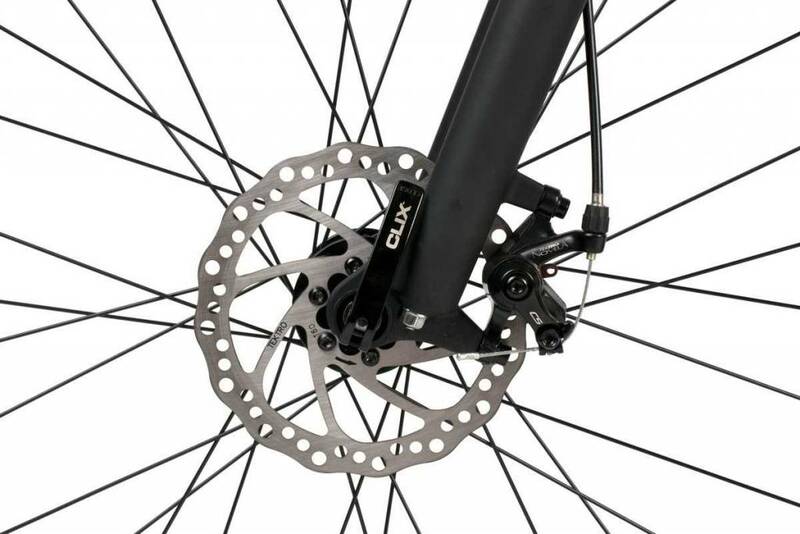 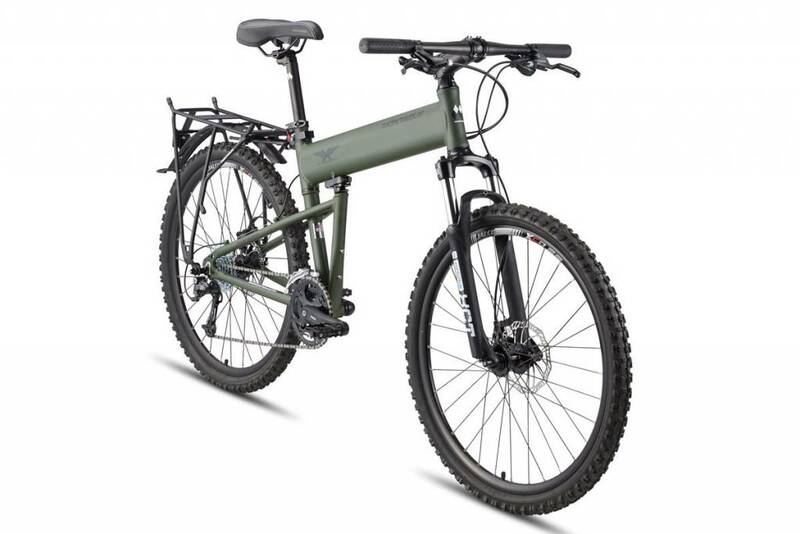 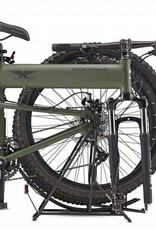 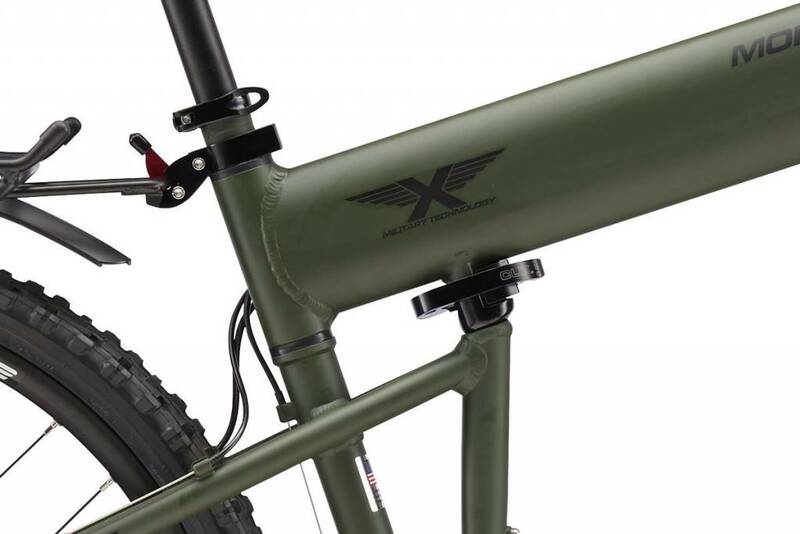 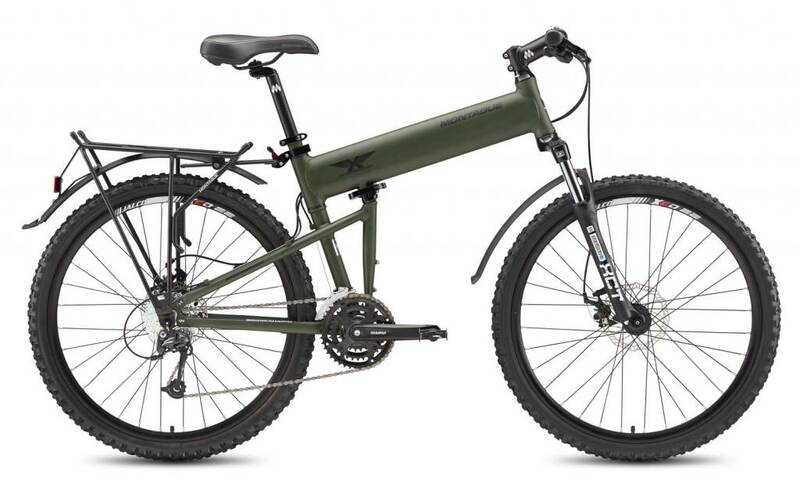 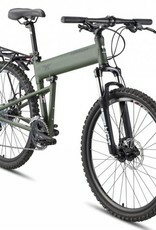 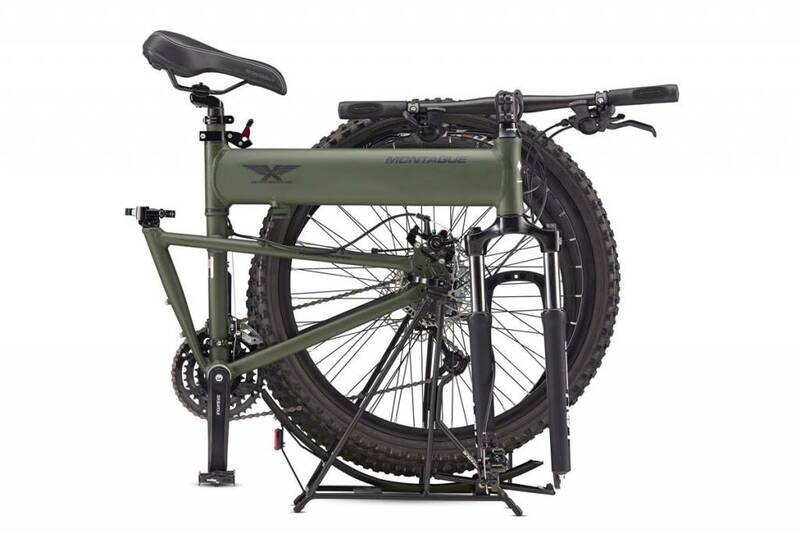 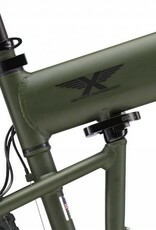 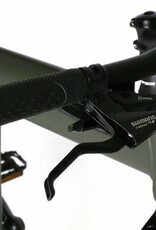 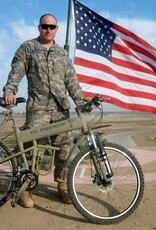 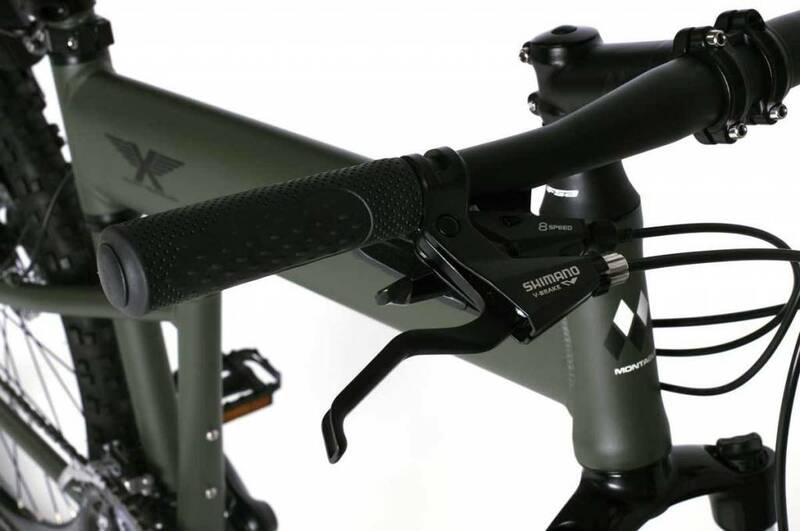 Disc Brakes: The Paratrooper is equipped with mechanical disc brakes. 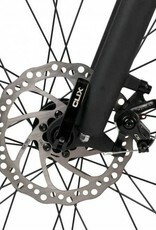 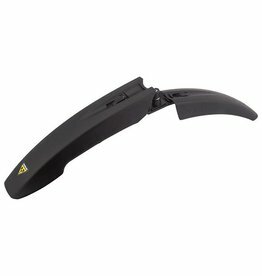 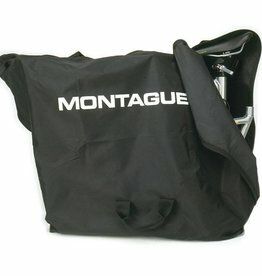 They offer quicker response, more stopping power, and better performance in wet weather than rim brakes.